By now you’re familiar with my fanboy adoration of the new Alien products being developed by Super 7. If you’re going to be at Wondercon (and why the frack hasn’t it been brought back to the Bay Area where it belong!? Anaheim? Really? Doesn’t SoCal have enough cons? We don’t have any big ones in the SF area for Odin’s sake!) 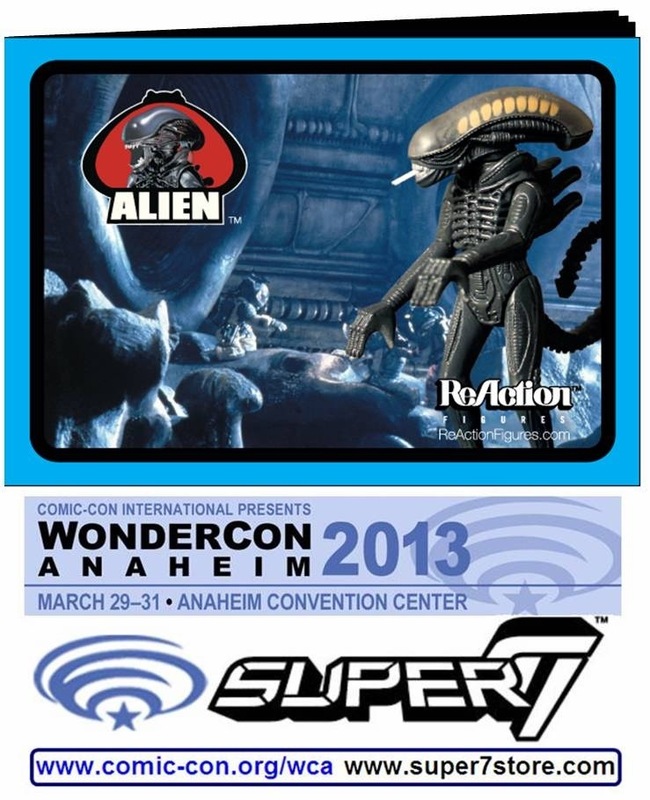 be sure to pick up the Super 7 Alien Toys Catalog, pictured below. It’s based on those classic Star Wars figures catalogs that I used as a Christmas and birthday wishlist generator.